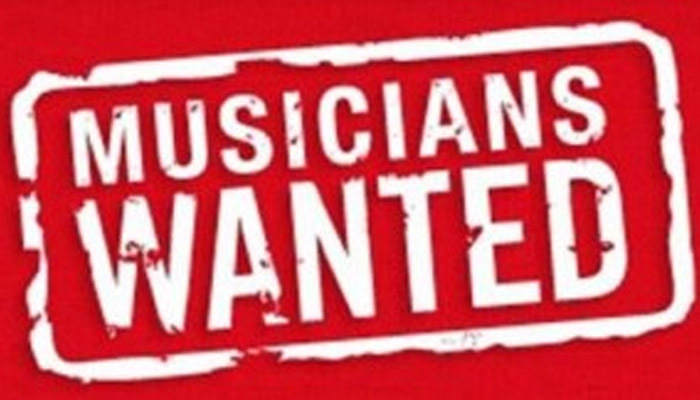 We are located at 717 E main St. Purcellville, VA. 20132 between 9am-1pm. Ample parking is available! 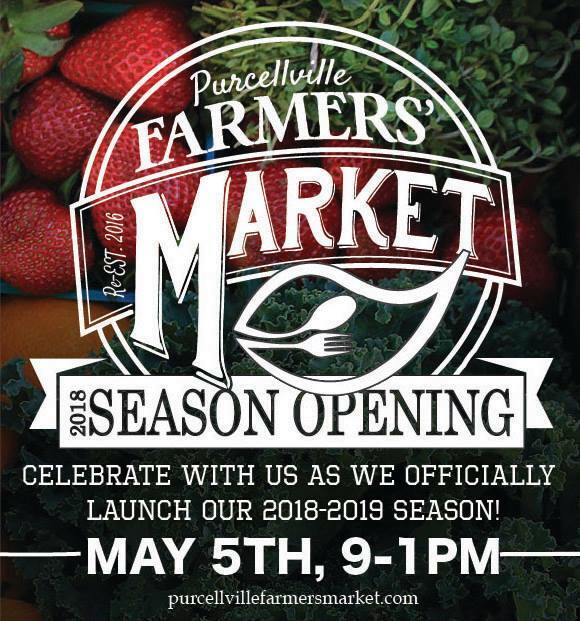 The Purcellville Farmers Market 2018-2019 Season is gearing up to be one heck of a Market! Join us, this Season, Saturdays 9-1pm, April 7th-Mid November as we welcome our New, & Returning Members & the fruits of their Labor! Zesty Cilantro slaw, Pies, banana bread, & almond brittle! Apples, Homemade Sauerkraut, Apple Butter and Garlic Dill Pickles. And a lot more! 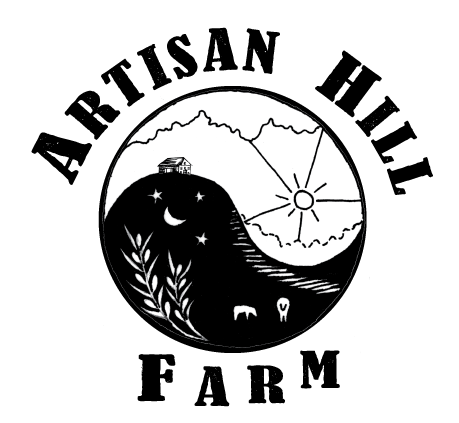 Artisan Hill Farm is a sustainable family owned farm located a mile north of Purcellville Virginia in Loudoun County Virginia.. We are offering home made baked goods and healthy sides, now on our website, Purcellville Farmers Market, and CEA Farm Store, We will be offering grass fed Beef, Lamb,Pasture Raised Chickens, Turkeys, and Organically grown veggies in the future..
Chester Hess is a third-generation grower and a thirty year farmers’ market veteran. 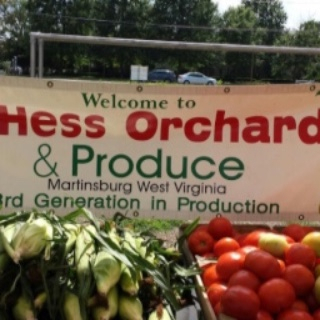 He brings his quality peaches, apples, small fruits, and vegetables fresh to us from Martinsburg, W.V. 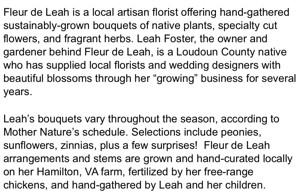 Liberty Hill Farm is a family farm located in the Northern part of the Shenandoah Valley. 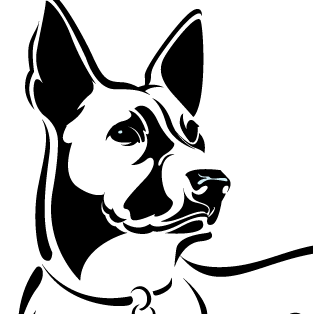 The farm has been in operation for over 6 years and has been steadily expanding. 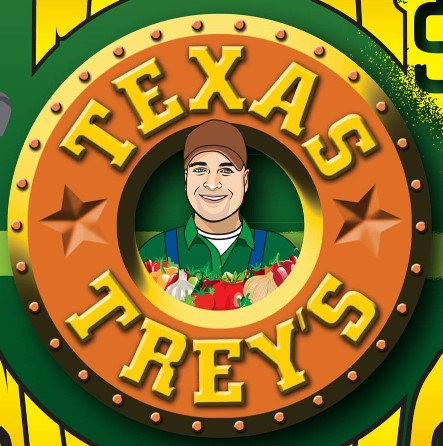 Our family works hard to grow and produce healthy, nutritious, and delicious products for our customers to enjoy. 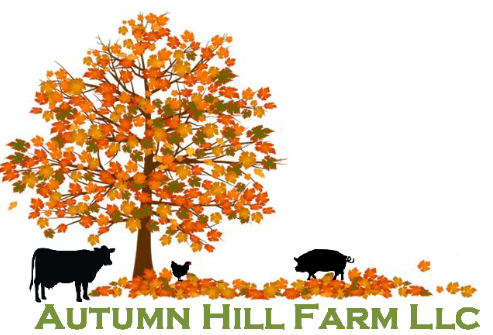 We are a pasture-based farm committed to raising our animals without synthetic chemicals, antibiotics or hormones. The pastures and hay we provide to our animals are not sprayed with herbicides and pesticides. We supplement our poultry with the highest quality non GMO and organically grown feed and they are never given antibiotics, hormones or appetite stimulants. 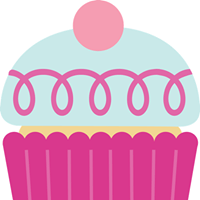 Miss Sherry's Sweets is a Home based, Traditional Scratch Custom Bakery offering Cupcakes, Cookies, Cakes and More! 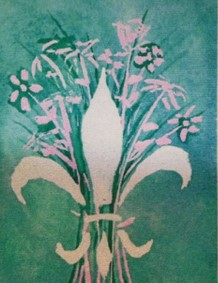 Need a Custom Order? Contact Me Today! Crafting Homemade Chips, a variety of Fresh Salsas, Avocado Dips and MORE! All made in Virginia! 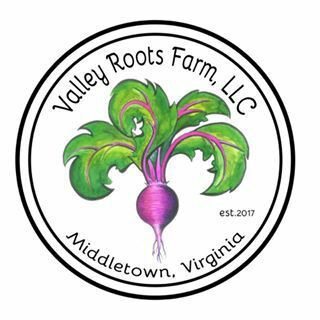 Valley Roots Farm uses regenerative, permaculture-based practices to provide nutrient dense food while improving soil, water, and air quality. Dehydrated 100% meat dog treats. I pass my grandmother’s heartfelt recipe on to you. With Snido-Mite, the possibilities are endless. 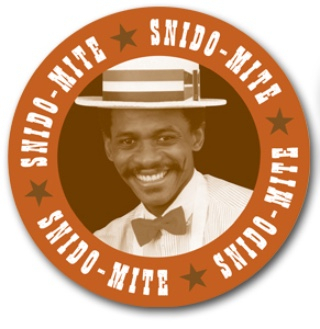 So if you like to eat and want a treat, from morning ’til night, make your food, make it right...make your food with Snido-Mite. 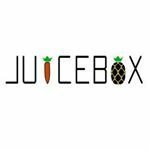 Our goal is to produce food in an environmentally and socially responsible manner. 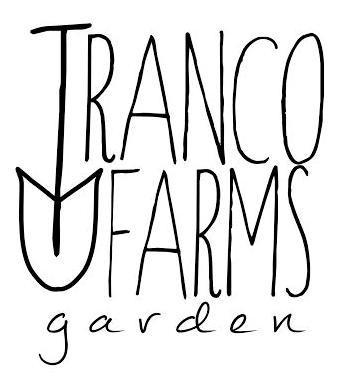 We are now Certified Organic by the USDA, so you can be assured that we are using all organic best practices to produce beautiful, flavorful produce. Our customers get a personal farmer who provides fresh, wholesome food directly to them, cutting out the middlemen and the additional time and "food miles" it takes for bigger producers to transport your food. 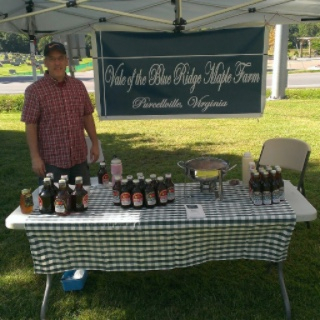 Vale of the Blue Ridge Maple Farm produces pure maple syrup made in the centuries-old tradition, bringing to your table warm sunlight and fresh country air distilled into clear amber sweetness. 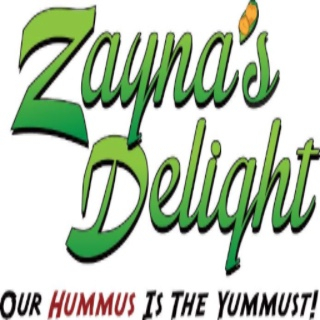 Zanya's Delight makes authentic Lebanese Hummus using the freshest, most locally-sourced ingredients possible! 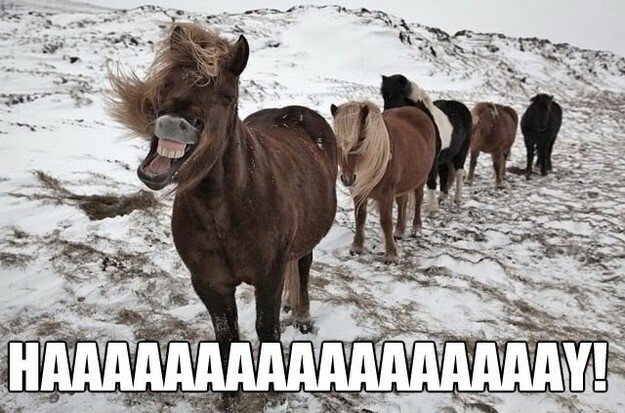 JUST A LIL' FARMER HUMOR! 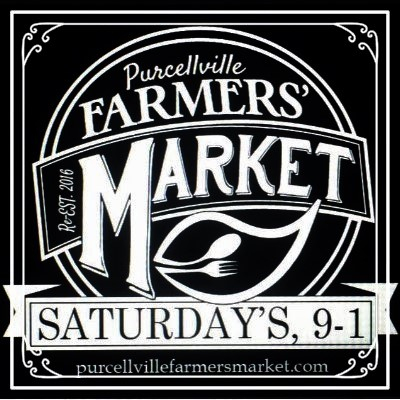 The Purcellville Farmers' Market is looking for local area musicians to fill our calendar and play at the market on Saturday mornings until November. 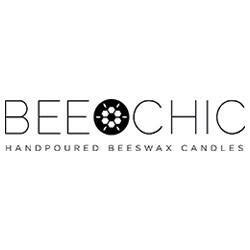 Click Here to Become a Vendor or Guest!